Known for delicious protein ! What Is the Heisenberg Pre Workout? 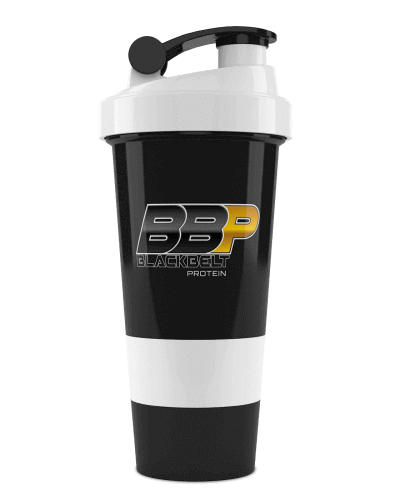 BBP’s infamous Heisenberg Pre Workout provides unrivaled energy, focus, motivation, and pumps. 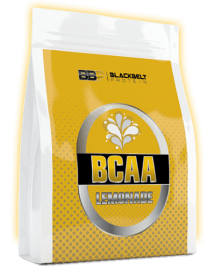 The formulation includes 7 active ingredients with a focus on stimulants. 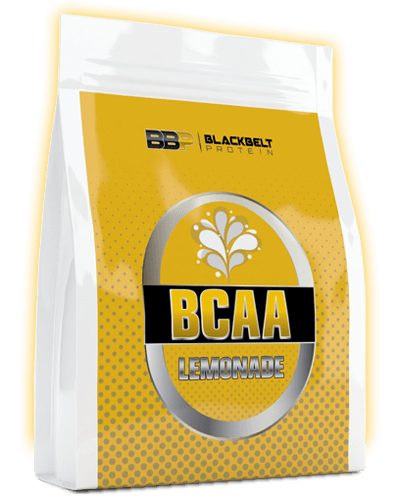 What Are the Benefits Of Pre Workout? One serving of Heisenberg Pre workout 30 minutes before an exercise can drastically increase your performance. 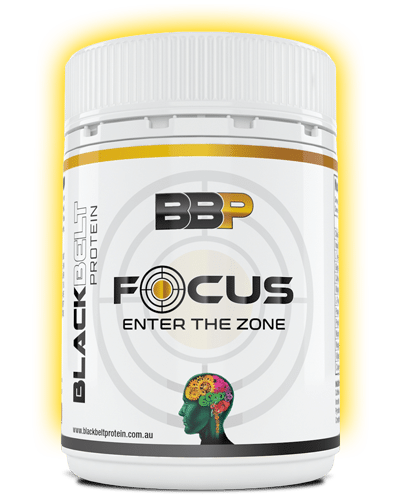 Your focus and energy are greatly improved. It is especially effective for people who exercise first thing in the morning, or straight after a working day as their energy levels may be depleted, leading to decreased workout intensity. It’s not how much time you spend in the gym that matters, it’s your effectiveness. 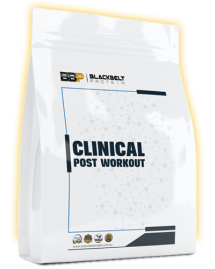 If you tend to think of your workouts in time, BBP challenges you to start thinking in terms of effectiveness. This shift in thinking can literally alter your workouts. Heisenberg has been created so you can maximize your effectiveness. 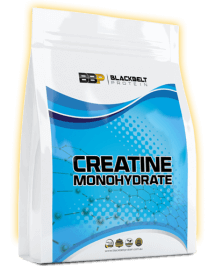 Included in this formulation is pharmaceutical grade beta-alanine. You will experience a tingling sensation 5 – 10 minutes after consumption, and will continue throughout your workout. In-house manufacturing, raw ingredient traceability, laboratory tested supplements. These are the three pillars that ensures we consistently provide product quality and maintain competitive factory direct prices. Our passion for delivering quality to our loyal customer base flows into every product, and we make sure every product is exact to specification. How is it packaged? It is packaged in 250-gram BlackBelt Tubs. Where is it manufactured? Right here in Australia. What does it taste like? This product comes in grape, raspberry, and pineapple flavour.